PMI’s primary specialty is high-pressure injection, insert and blow molding. 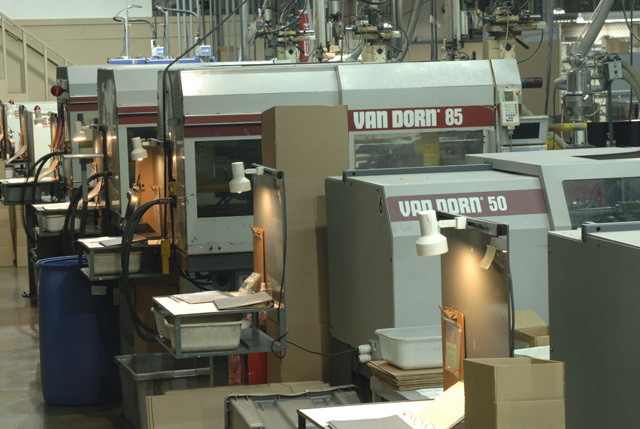 We have more than 40 thermoplastic molding presses, including injection, vertical and blow molding machines manufactured by Van Dorn, Nissei, Milacron and Demag. 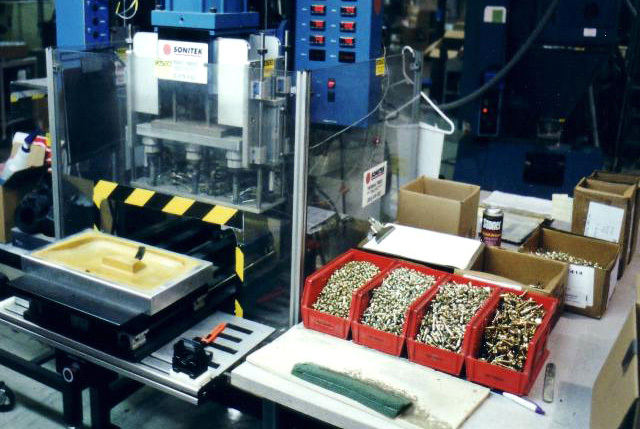 Precision Molding, Inc. offers value-added services that complement our injection molding specialty and create a one-stop-shop for our customers. We have the capacity to mold, decorate and assemble your components to save you time. 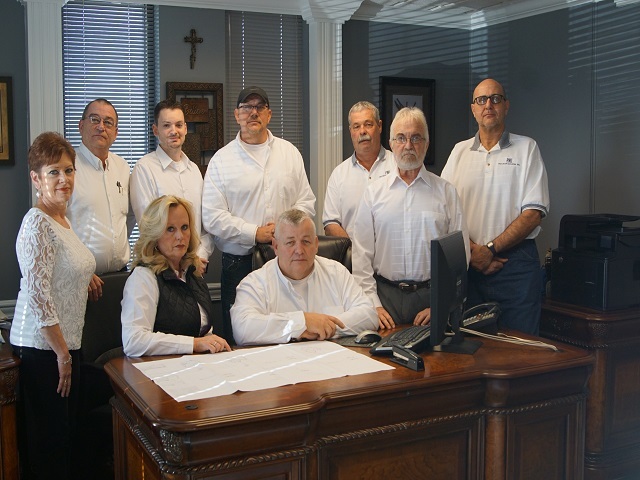 The high standards set by PMI’s Quality Assurance department are reflected in our goal of zero defects.